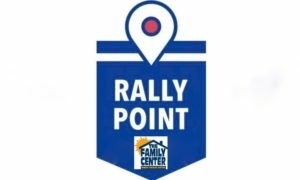 One of the new programs we are excited to roll out is Rally Point. 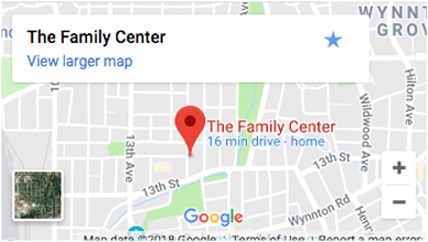 This new program will be a collaboration with The Family Center and several Veteran Service Organizations. We are providing programs for Military with PTSD and TBI. These programs will focus on getting vets out of their homes, interacting with other vets, and lowering the suicide rates among our heroes. This program will be a rally point for vets to get together with other vets and learn coping skills. These vets will learn the ability to move forward leave their comfort zone and get back to participating in life. The main theme will be to show vets that “Your War is Over” Welcome Home, let’s get your life back. Vets will have the opportunity, at the end of the program, to get more in depth therapy if needed. Many participants will go on a life changing experience with Gameday For Heroes or a trip to the Holy Land with Heroes to Heroes to help find themselves and face the past.